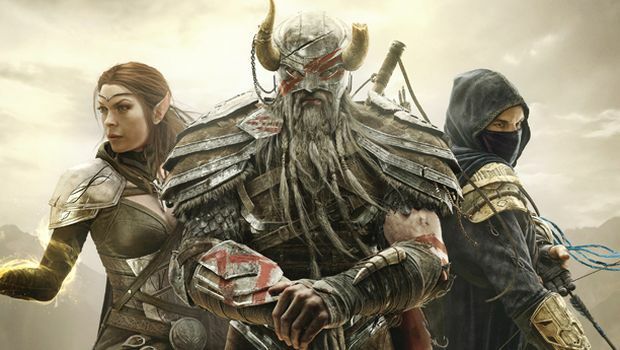 Zenimax reveals what times early access and regular users will be able to access the game. 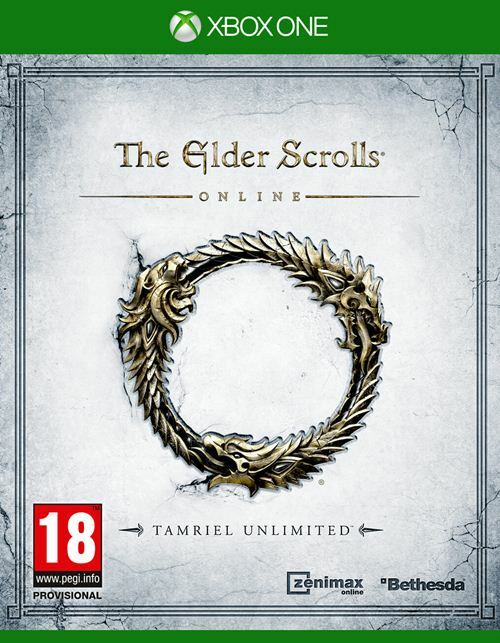 Bethesda Softworks and ZeniMax Online Studios is getting ready to release The Elder Scrolls Online, the first attempt to bring the expansive universe into a massively multiplayer online RPG environment, for the PC on April 4th. Recently, the development team revealed the server live times for users worldwide and segregated them based on those who would get five days early access, three days early access and regular users who would pick up the game on launch day. Check out the times below. The Elder Scrolls Online will be a paid subscription game, which means you’ll need to put down $14.99 each month to play the game. It will also be available for Xbox One and PS4 in June. Stay tuned for more details as we get closer to launch.